NVIDIA GeForce Go 7800 GTX SLI are two Geforce 7800GTX video cards for notebooks combined by SLI on NVidia NForce 4 SLI mainboard. 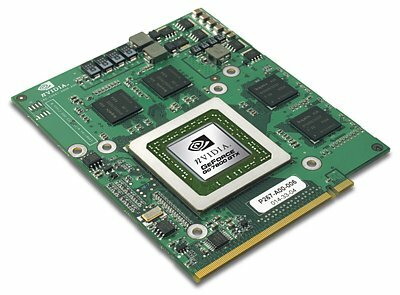 It was the top graphic card of the 7000 series from NVidia before the introduction of the 7900. » With all tested laptops playable in detail settings ultra. No reviews found for this graphics card. Detailed list of all laptop GPUs sorted by class and performance. Sort and restrict laptop GPUs based on performance in synthetic benchmarks. Playable games for each graphics card and their average FPS results.